Contact Saint John Toyota today for information on dozens of vehicles like this 2018 Toyota Sienna Limited. There's a level of quality and refinement in this Toyota Sienna that you won't find in your average vehicle. 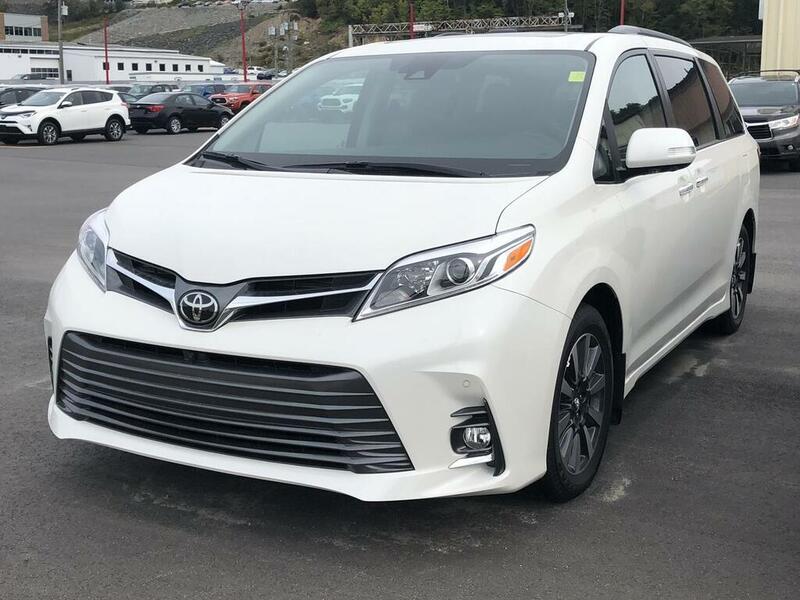 The look is unmistakably Toyota, the smooth contours and cutting-edge technology of this Toyota Sienna Limited will definitely turn heads. You've found the one you've been looking for. Your dream car. This is the one. Just what you've been looking for.